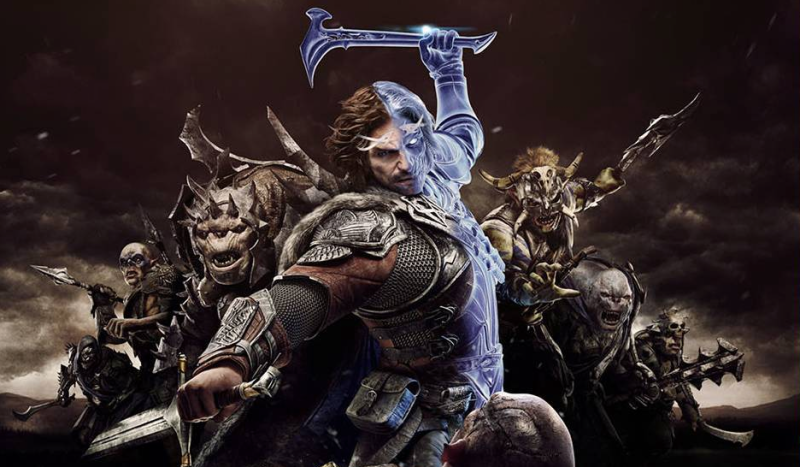 Middle Earth: Shadow of War, a game whose loot box system helped spark 2017's backlash against the practice, is removing all forms of real-money purchases later this year. The core promise of the Nemesis System is the ability to build relationships with your personal allies and enemies in a dynamic open world. While purchasing Orcs in the Market is more immediate and provides additional player options, we have come to realize that providing this choice risked undermining the heart of our game, the Nemesis System. It allows you to miss out on the awesome player stories you would have otherwise created, and it compromises those same stories even if you don’t buy anything. Simply being aware that they are available for purchase reduces the immersion in the world and takes away from the challenge of building your personal army and your fortresses. In order to fully restore the core promise of the Nemesis System, we’ll be permanently removing Gold, War Chests and the Market from Shadow of War. This means the option to purchase Gold with real-world money and the ability to gain Orc Followers from War Chests will be removed. There will be a specific amount of time given for players to utilize their unused Gold. If players have unused Gold by the end of the time allotted to spend it, any remaining Gold will be converted to in-game items. Anyone with real-world money in the game has until July 17 to spend it, which is when the game’s various online marketplaces (selling both gold and loot boxes) will be closed as part of an update. Note that chests aren’t disappearing from the game; while war chests are being cut, loot chests remain; you just won’t be encouraged/able to buy them with real money. For players who have already started the Shadow Wars, it will restart upon receiving the update. For players who have already completed the Shadow Wars, it will remain completed. For players who have yet to begin the Shadow Wars, the new version will be available when they arrive at that point in the game. On the one hand, cool! Stuff like this certainly put me off the game, and this FAQ explains that the changes may even make the it more fun since it’ll alter the way you can recruit some legendary Orcs. On the other hand, though, how brave of them to wait until July 2018 to make the change. Note: The headline of this article has been tweaked for accuracy.